Germany-Israel cooperation is the ambassadorial relationship that exists between Israel and Germany. Various startups operate diplomatically in these two countries, especially in science and technology, trade, social programmes, and culture. There are many exchange programs between Germany and Israel. Approximately 2000 Israelis and over 4500 Germans participate in exchange program each year. 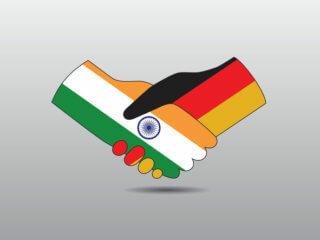 The program is operated by Germany’s Federal Ministry. The startups’ cooperation between Germany and Israel is very vibrant. Rich Germany’s industrial orientation and dynamic Israel high-tech companies complement each other. In Germany, Munich is one of the leading regions for startups from Israel. A bright and shining example of German Israeli cooperation in the world of startups is TEXI, an Israeli founded startup offering electric taxis. Similarly, Germany startups benefit by presenting their ideas and businesses to Israel investors to get capital. Israel has the highest business capital outflow. This money can resolve Germany’s capital issues and strengthen Germany as a startup hub. For example, the city of Tel Aviv prides itself as a Cybersecurity-Commerce, and Fintech technology centre. Germany startups benefit from the robust startup environment in Israel, and in some cases have also won funding from Israeli investors. 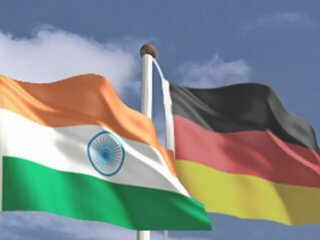 The significant Germany-Israel start-up cooperation is EXIST Start-Up Germany. It was sorely established to boost the collaboration between Germany and Israeli innovators. The EXIST start-up grant provides over 150000 pounds annually to Israel entrepreneurs. On July 2015, Israel-Germany marked 50 years of mutual cooperation. This cooperation is made efficacious by the Government of Israel through Ministry of Economy, and the Government of Germany through the Ministry for Economic Affairs. The foundation of this cooperation is laid on mutual responsibility for each country. Both governments agreed to operate various programmes on research and development for industrial and technological advancements. This is done by putting together their capabilities and knowledge amongst entrepreneurs and researchers from the two countries to jointly develop new services and products with support from the two governments. 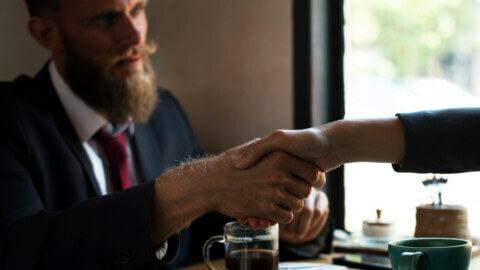 The two ministries agreed to offer support to entrepreneurs in any way. Besides, the Federal Ministry of Economic Affairs and Energy (BMWi) and the Bavarian Ministry of Economic Affairs and Media, Energy and Technology came together in a bid to fund the Israeli start-ups who are applying for EXIST Business start-up grants. Apart from EXIST, there is GIGA (German Israeli Growth Accelerator) which specifically looks to connect the cities of Munich and Tel Aviv. 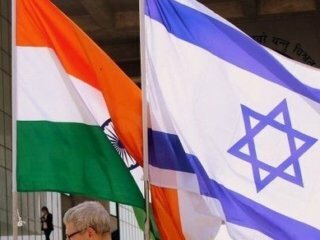 It invites 10 startups each from these two cities to present their ideas to investors in Israel. 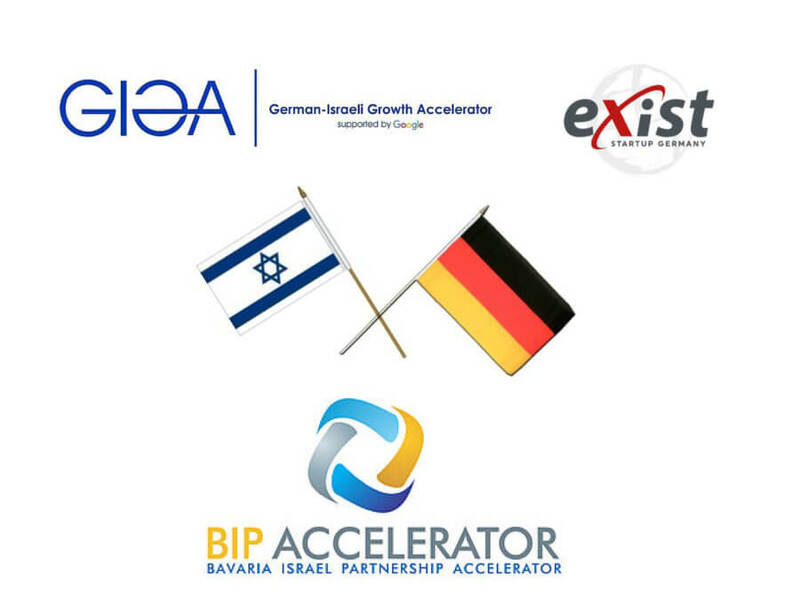 GIGA has been an offshoot of the earlier program BIPA (Bavaria Israel Partnership Accelerator) which tried to link the region of Bavaria in Germany to the startup scene in Israel. Started in 2015, it plans to support innovative digitization projects which would help improve bilateral relations between Israel and Germany. EXIST is a support programme under the umbrella of the German Federal Ministry for Economic Affairs and Energy (BMWi). EXIST Start-Up Germany is established with the principal objective of fostering cooperation and exchange between Germany and Israeli entrepreneurs. It is mainly meant to benefit the Israelis at universities who are in the process of starting new businesses. Through the EXIST Startup Germany, the university students and researchers are aided to the extent of 150,000 Euros for 12 months per startup to develop their business ideas in Germany. The purpose of this programme is to cement Germany-Israel cooperation specifically in the niche of science, innovation, and startups. To entirely internationalise the EXIST agenda, EXIST Germany Start-up partnered with BETA TECH initiative which is operated by the Germany Israel Chamber of Commerce and the StarTau initiative which is conducted by Tel Aviv University. The rationale of this was to increase the level at which the two countries cooperate in science and business. Apart from US and Japan, Germany primarily took a market share of 11.1% of GDP in 2015, Germany digital healthcare industry had more than USD 5.4 billion. It is estimated to reach USD 40 billion by 2024.Various technologies have defined Germany’s digital health over the past two decades: They include mhealth, wearable sensors, telecare, video consultation, telehealth and health analytics. The digital health sector is expected to create sales of 400 million Euros by the end of 2017. Germany digital health industry had more than 30% of the local revenue share and predicted to hit USD 40 billion by 2024. The central collaboration of eHealth between Germany and Israel exist in telemedicine and medical technology. 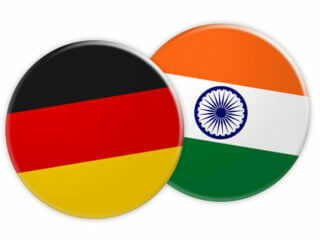 Germany products are known to be very useful in promoting and ensuring the quality of medical health. Israel is a ready market for the Germany biotechnology, MedTech, and Health companies. 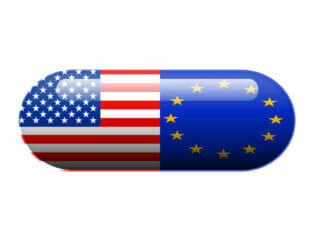 The primary demand for Israelis’ medical technology is met by Germany and USA. Also, Israel and Germany are leaders in biotechnology, life sciences and MedTech which has resulted from their long-time cooperation. As a result of the high potential for Germany’s wellbeing care industry, Israel has been the motivation of Health-Made in Germany’s work for many years now. Israel and Germany have been able to achieve interoperability of medical technology which has been made possible due to its long-term cooperation. Most of the focus has been on monitoring and prevention, and diagnosis. 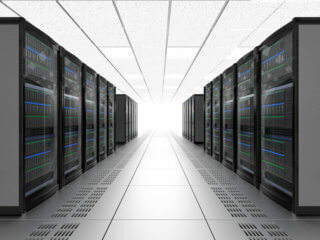 There are established interoperability measures such as HL7, DICOM and Direct Project that make it possible to share healthcare information. More so, technologies such as WiFi, Bluetooth, and RFID have dramatically impacted healthcare interoperability. Germany and Israel complement each other perfectly. Although German engineering is respected and admired all over the world, but by nature Germans are averse to taking too many risks, and prefer a fixed routine and reassuring monotony. Compare that to the will-try-anything-once attitude of the Israelis. Germany can provide capital for startups, whereas Israel is the hotbed of startups today because of all the sharp minds that they have. It is a match made in heaven, and the results of Israeli German cooperation are beginning to show. The Israeli-Germany start-up cooperation has seen a significant improvement over the past years, and its future is bright. The big firms from Germany are flocking every day to Israel in search of viable ideas and learn how a very tiny country like Israel has become a driving force in technology, and how they can mutually benefit. Israel is attracted explicitly to Germany cars which they have modified so-called self-driving vehicles, anticipated to give way for the revolution in mobility.